Home Sports F1 Kimi Raikkonen 2018: How the Iceman’s form made it a remarkable year! 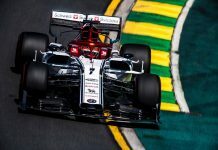 Kimi Raikkonen 2018: How the Iceman’s form made it a remarkable year! Kimi Raikkonen is soon going to enter his final-ever race with the Scuderia stable. Boy, what a turnaround has this been for the Ferrari driver. Back in 2014, his form was poor. Raikkonen was only able to salvage 55 points to Alonso’s 161. 2015 was a year about Raikkonen making slow improvements. 2016 brought home some fine points and the perspective shifted to what might 2017 bring. 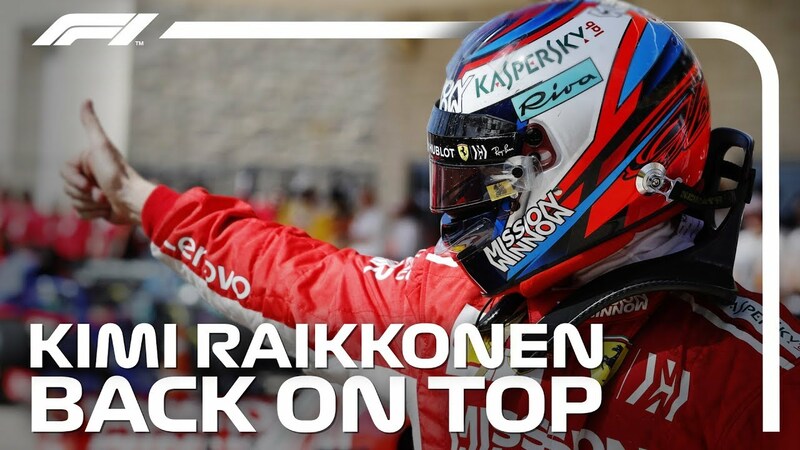 We saw with seven podiums that Raikkonen was here to stay. He was robbed of a near-certain win at Monaco. Then, the next question automatically shifted to what about Kimi Raikkonen 2018? How might he perform? The answer, to that logical query, seems to have found an overwhelming answer- hasn’t it? Would you say that with 12 podiums, culminating into 1 race win, Kimi Raikkonen’s 2018 season has been dull or sedate? 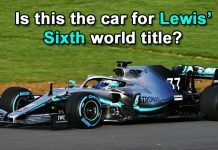 In a year where Lewis Hamilton has once again proved himself to be the best in the sport, followed not so closely by Sebastian Vettel, Kimi Raikkonen, one more podium than his German teammate, has proven himself to be the fastest on the grid. There were some impressive drives for the ‘Iceman’ in a year where Ferrari failed at usurping Mercedes, yet again, in both the driver’s as well as the constructor’s battle. 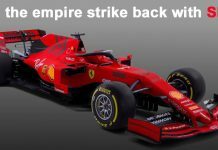 So what are the feats that make this year as the Kimi Raikkonen 2018 season, as far as the Ice-Army is concerned? The 2018 Austrian Grand Prix will always be remembered for Max Verstappen winning his first, and thus, Red Bull’s maiden race win. Ferrari will also remember this for being a great race where both drivers were able to lock out the podium, following Max. 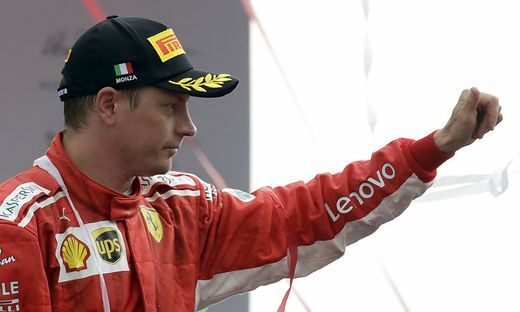 That said, as Kimi Raikkonen bettered his result at a track where he previously gathered a lowly P5 in 2017, and a P3 in 2016, it would be his opening lap move that truly announced the Ferrari driver’s intentions. As Mercedes locked out the front row with Hamilton and Bottas taking the first and second places, it was Raikkonen, starting from the third, who’d dive down into the inside of the two drivers and allow himself to be sandwiched by the Mercedes cars. After running wide at Turn 1, Raikkonen would nearly pass Bottas around Turn 2, which is where he’d lock up under braking, only to concede the place to his fellow Finn. Later on, Raikkonen, unflustered as ever was able to claw back into the action, maintaining his place among the top five on the grid, all throughout. 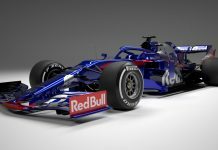 His pass on Ricciardo on the straights whom he’d been battling from lap 34 onward would always remind Red Bull that it’s not only the energy drink that gives one some wings; at times, it’s about Ferrari’s horsepower as well. An essential element that adds a hot streak to the Kimi Raikkonen 2018 effort is the win at Texas. 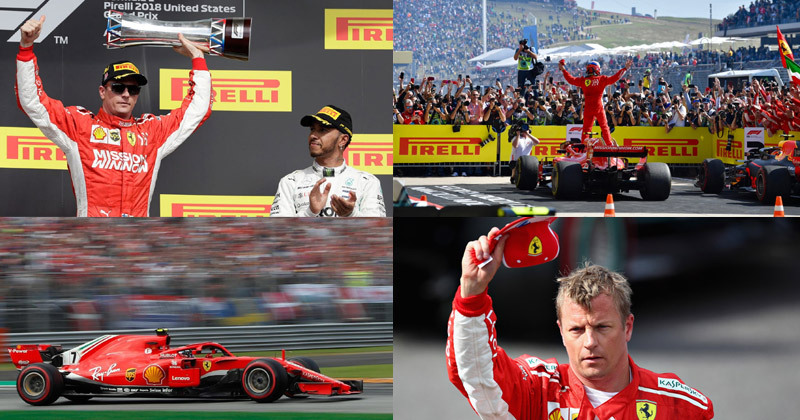 As David Croft of Sky put it aptly, that Raikkonen was ‘re-born in the USA’, Kimi was able to finally right a major wrong in his Grand Prix career of the past five years, by holding on bravely to a well-fought win in the USA. 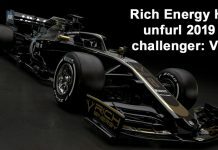 In so doing, Raikkonen not only gained his first win in over 5 years, thus adding 1 more to the stock of 20 Grand Prix wins, he was able to remind everyone just why there’s so much fuel still left in his tank. The key highlight of the American Grand Prix was Raikkonen defending brilliantly from Hamilton, whom he was able to pass on Lap 1, and later, against the mercurial Verstappen, the man who controversially passed the Ferrari driver on Turn 17 the last year. It appears that the 2018 Italian Grand Prix may not have a quick expiry date after all. Even as Raikkonen clinched his eventual Grand Prix at the USA, several rounds after Italy, it was his effort at Monza that truly stole the show. 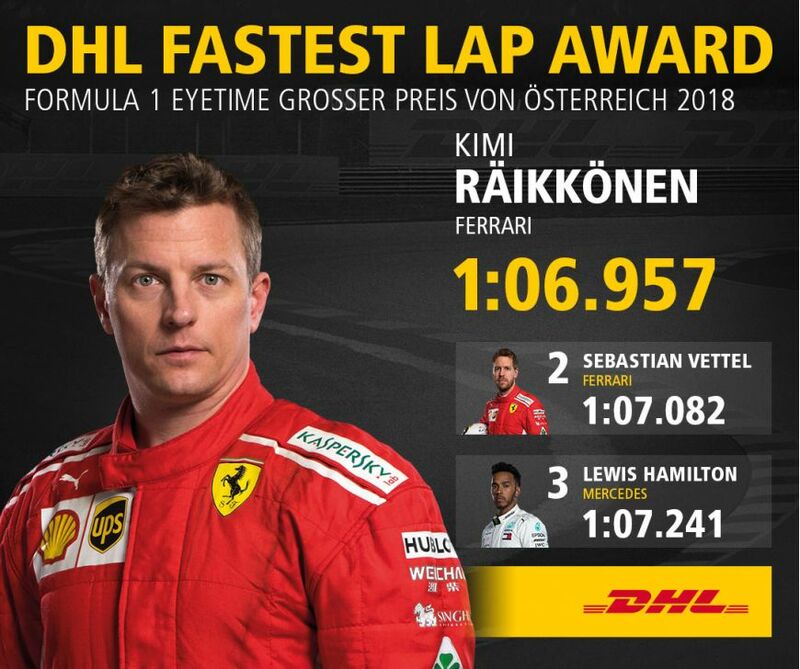 In blazing a rare trail- going as fast as 1:19:119- Kimi usurped Juan Pablo Montoya in recording the fastest-ever lap in the history of the sport, an effort that earned him the pole. Of course, what would follow later would be some sensational on-track battles with Hamilton as together the Finn and the Briton sent Monza down to the wire in producing a truly titanic duel. Alas, Raikkonen’s staunch defence of his Italian Grand Prix hopes was breached past by Hamilton, who won, yet again at a track where he now commands perhaps just as many fans as he does at a Montreal or Suzuka. Here’s a quick rewind to a media interaction that the Iceman had at the start of the 2014 Japanese Grand Prix. 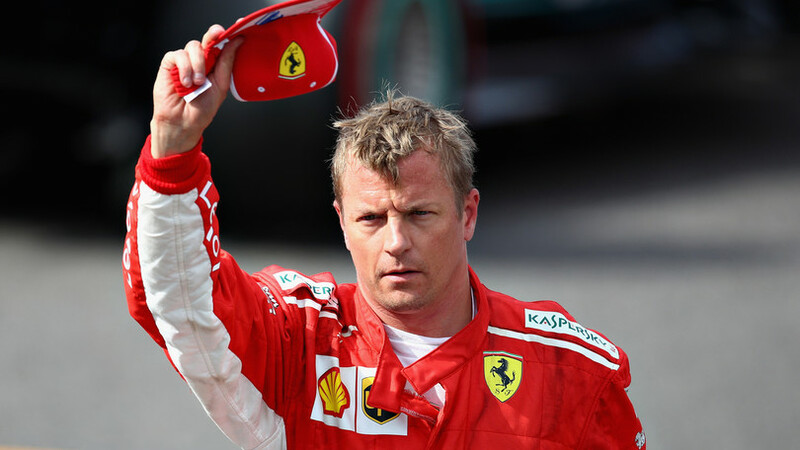 Suffering the ignominy of an indifferent year, Kimi was asked if Ferrari could improve in the coming year. Staying true to what he said- a resounding yes- Raikkonen was able to play his part in being the complete team-man, graduating from being a support driver to Vettel- 2015, 2016- into being a leading marksman as seen in 2017 and 2018. 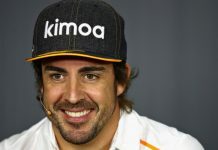 Despite the bitter disappointment of being cheated of a certain victory at Monaco, the Kimster was able to mount a solid recovery the next year, which is 2018, wherein he’s bagged 1 more podium than Vettel, the so-called number one man at Ferrari. Kimi’s dazzling drive at the season opener at Melbourne that earned him a podium, his focused effort at Baku, the consistency at the European circuits barring Spain, finally the win at the USA are reasons why the grid’s oldest driver stands third on the podium, ahead of talents like Ricciardo, Verstappen, Bottas. If for anything, Kimi Raikkonen’s 2018 run is a vindication of the foul treatment he was extended and the shoddines showed by Ferrari who compromised so many of his races starting 2015. 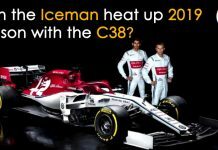 That said, the Iceman can now bow out in style and pick up the reigns at Sauber, his next and probably, final challenge! Till then, Bwoah!